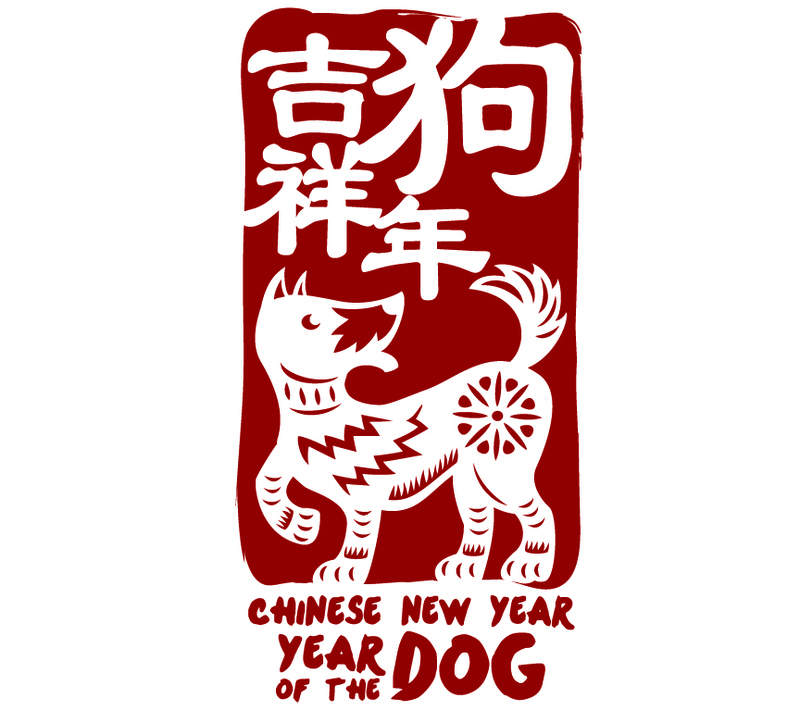 Happy Chinese New Year from JMC Global! May your year be full of prosperity and luck. Chinese New Year is February 16. Expect factories and offices to be closed from February 15th to the 21st. Please note that some companies are taking off earlier and/or longer. Speak with your JMC project manager to plan accordingly.